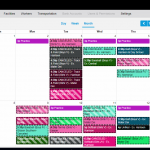 Multiple Teams · Apr 14 Sign up for EventLink Community! Boys Junior Varsity Wrestling, Boys Varsity Wrestling · Apr 5 Simpson to Join KW Panther Wrestling! Boys Junior Varsity Wrestling, Boys Varsity Wrestling · Feb 7 IHSAA Will Announce State Pairings on 2/11! 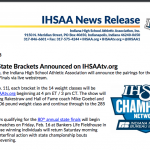 For the first time, the IHSAA will do a “bracket reveal” for the upcoming IHSAA State Wrestling Finals! You can follow along here: http://www.ihsaatv.com/ beginning at 3 pm CST. 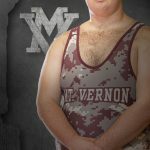 Boys Junior Varsity Wrestling, Boys Varsity Wrestling · Feb 7 McGennis & Morgan to Represent MV Wrestling @ Semi-State! 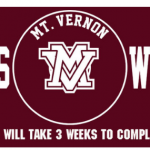 Multiple Teams · Jan 9 Boys BB Game vs Vincennes Moved Up to 1/11/18!!! 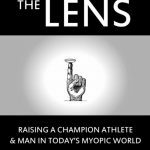 Boys Junior Varsity Wrestling, Boys Varsity Wrestling · Nov 2 Wrestling Team Gear / Online Store Now Open! 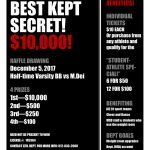 Multiple Teams · Sep 19 2017 Athletic Raffle in Full Swing!